Specialists from EIZO, also the Adobe RGB coverage masters, create the edge of art hardware devices. 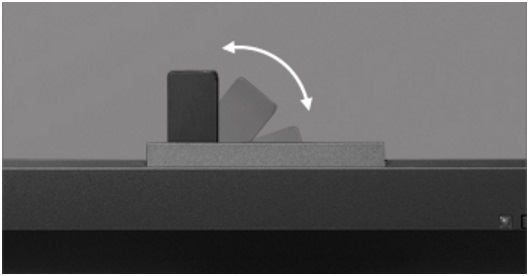 Especially for EIZO Monitors, Specialists from their hardware division create a special chip, in literature named ASIC (Application- Specific Integrated Circuit) – You can see how it looks in the picture below. 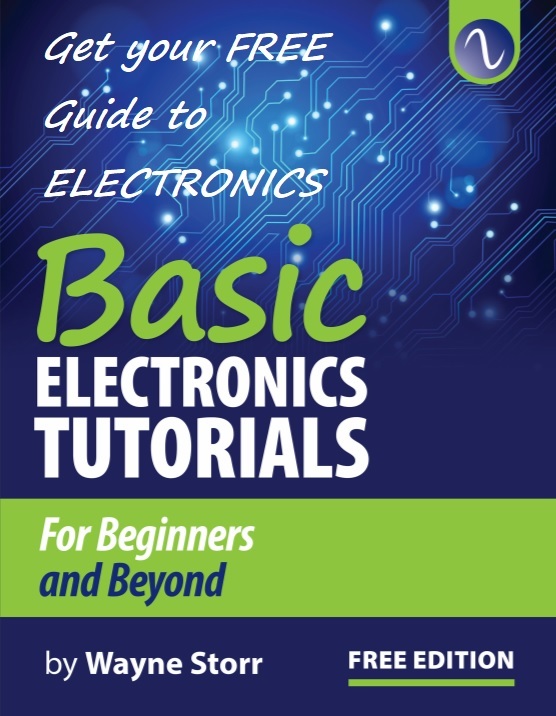 This Special Integral Circuit or Chip enable the Gamma level of every produced Monitor to be adjusted (or calibrated) since from the beginning – at the factory line level, and after precisely measured the levels of Red, Green and Blue colors and with using the LUT palette – near 16 bit value, the state of art device can reproduce almost 65,281 of gradation tones. 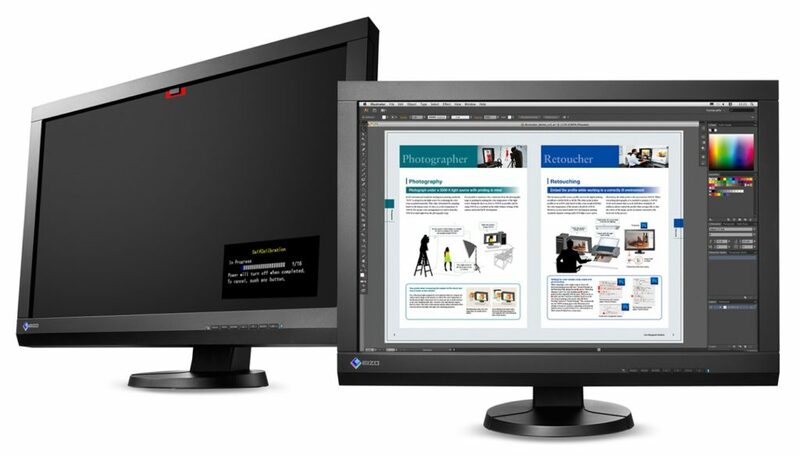 Monitors from Professional-level series [CG], standard-level series [CX], and select of entry-level [CS] series have SelfCorrection sensors. They can be scheduled to automatically adjust the screens, without any intervention by the operator. With ColorEdge monitor and ColorNavigator software, you can be sure at every valuable moment. In few words, we are going to express and to point some differences in the general line of evolution of the EIZO products, getting the information from three members at different Levels of professional usage, seeing into the sector of a 24-inch diagonal of the screen. The CS240 is made by the professional hardware experts with a think, that the photographers and designers will be feeling comfortable when are in front of the device. 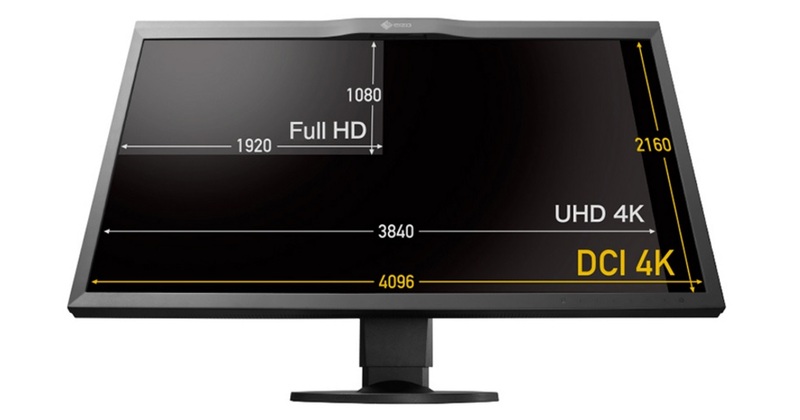 The Monitor comes “equipped” with ColorNavigator 6 calibration software. Here isn’t hardware implemented calibration sensor on the bezel. 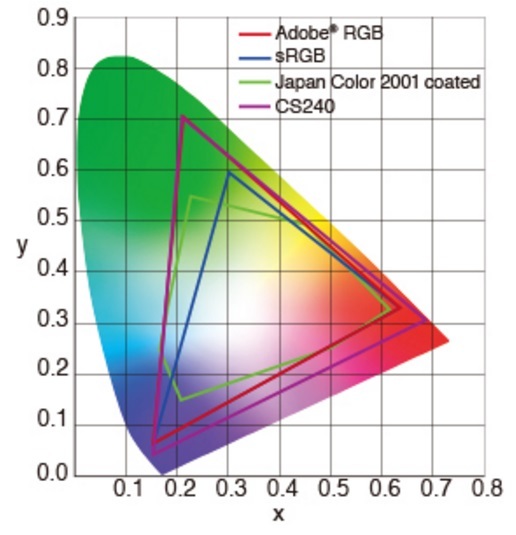 The ADOBE RGB Color Space for CS240 is 99 percents covered. See the picture below. 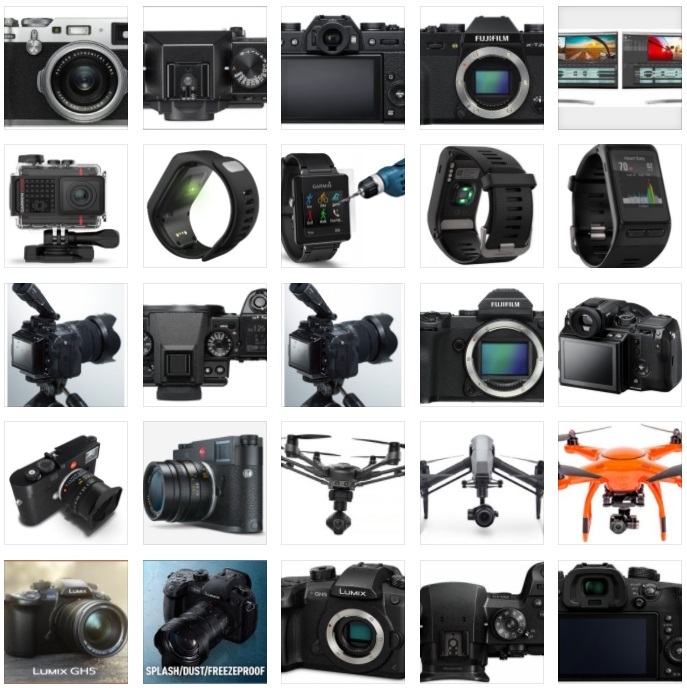 CX241 – is made by the professional hardware experts with a think, that the photographers and designers will be feeling comfortable when are in front of the device. This device brings to its users a pleasure to use. Here is hardware-implemented calibration sensor on the front upper bezel (see the picture below). 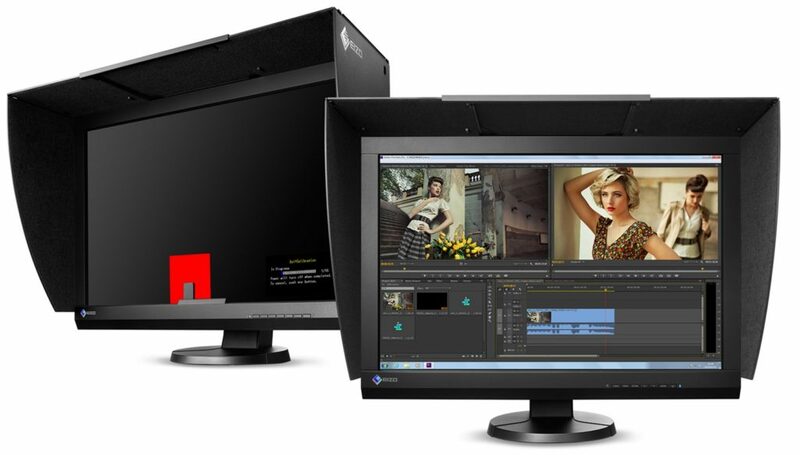 This feature is remarkable innovation from the giant EIZO. The ADOBE RGB Color Space for CX241 is 99.99 percents covered. (see the picture below). CG247 – is made by the professional hardware experts with a think, that the photographers and designers will be feeling comfortable when are in front of the device. This device brings to its users a pleasure to use. 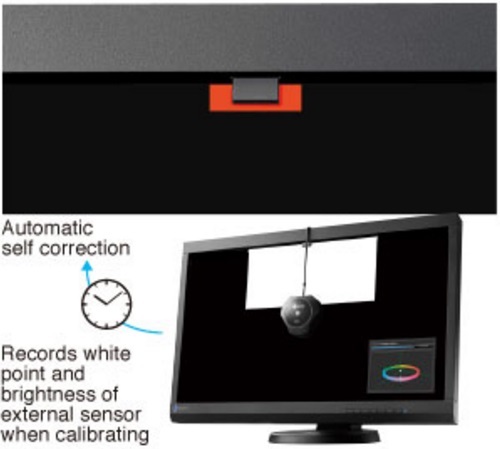 Here is hardware-implemented calibration sensor on the bottom bezel (see the picture below). The ADOBE RGB Color Space on the IPS panel of CG247 is 99.99 percents covered. ( see the picture below ). 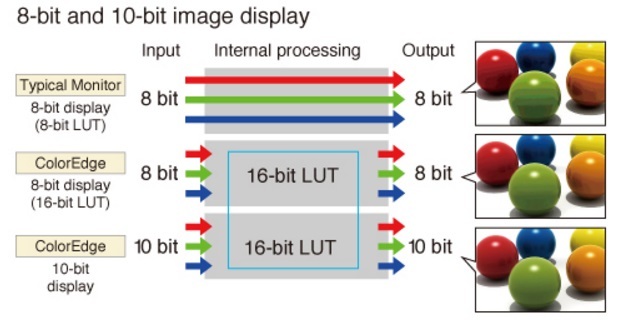 Simultaneous displaying of 10-bit color depth at the display (see the picture below). Low-Cost Compromise “Monitor”! Always Choose The Best Option For Your Eyes!